Napoli announced through their Twitter account that they have suspended the sale of Marek Hamsik to Chinese Super League side Dalian Yifang. While the Slovak was set to move for close to 20 million euros, certain agreements have not been maintained. Carlo Ancelotti emphasised the importance of satisfying a respected player like Hamsik before allowing him to leave. “There is a negotiation underway and we must evaluate it together with the player,” said the coach. 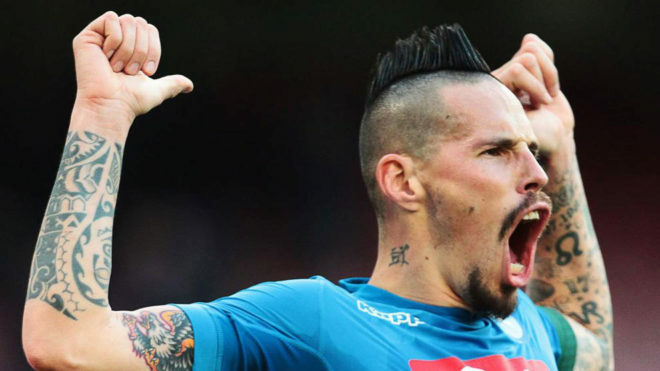 After being at the club for 12 years, Hamsik has scored 121 goals across 519 games for Napoli and his talents will continue to be displayed in Serie A until a total agreement has been reached.